SOLO Luxury Car Hire is the ultimate provider of the gripping driving experiences. 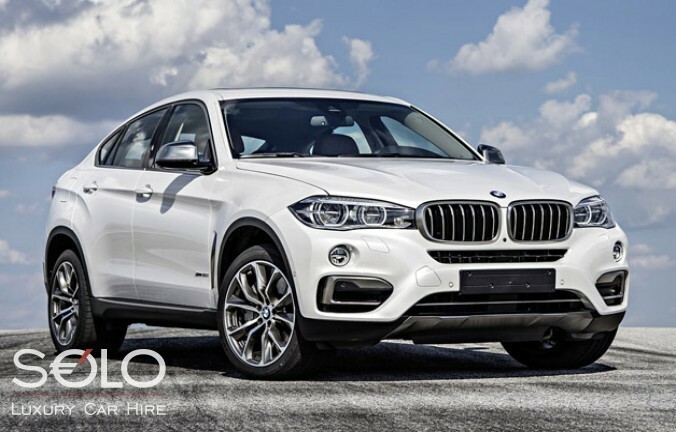 SOLO Luxury Car Hire specialises in high-quality professional services in the field of car rental, providing short and long term rentals of brand new luxury cars. SPECIAL PRICES IN MARBELLA AND BARCELONA: DO NOT MISS! - Rent the car in Marbella today and get the best fixed rates ever -- MERCEDES B CLASS AMG Package, 2015 is now available for ust 74€ per day! - April's weekend special in Barcelona -- PORSCHE BOXSTER, 2014 for 3 weekend days -- from Friday till Monday -- 969€/3 days! - Special offer on long-term rentals in Marbella! BMW 2 ACTIVE TOURER, 2015 for at least 30 days in April for 1,499€ per month! - Special offer on long-term rentals in Barcelona! MERCEDES E CLASS, 2014 for at least 30 days in April for 2,899€ per month! Should you have any questions, do not hesitate to contact SOLO Luxury Car Hire directly!